The Cross Road apartments in Ayia Napa are right in the centre of town, just 1 minute from the main square. There are shops, bars and restaurants in the immediate area. 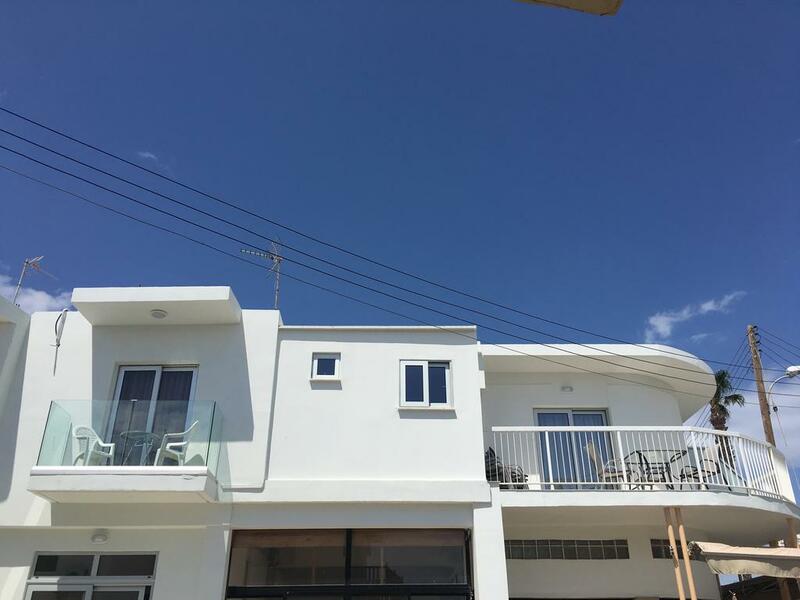 These apartments are ideal for the independent traveller who wants to be close to all the action and nightlife in Ayia Napa.